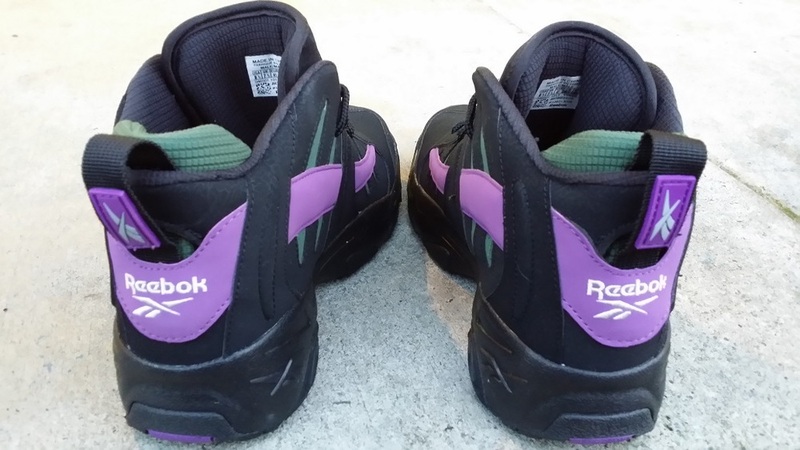 Reebok Classics has officially announced the return of “Big Dog” Glenn Robinson’s Reebok The Rail. 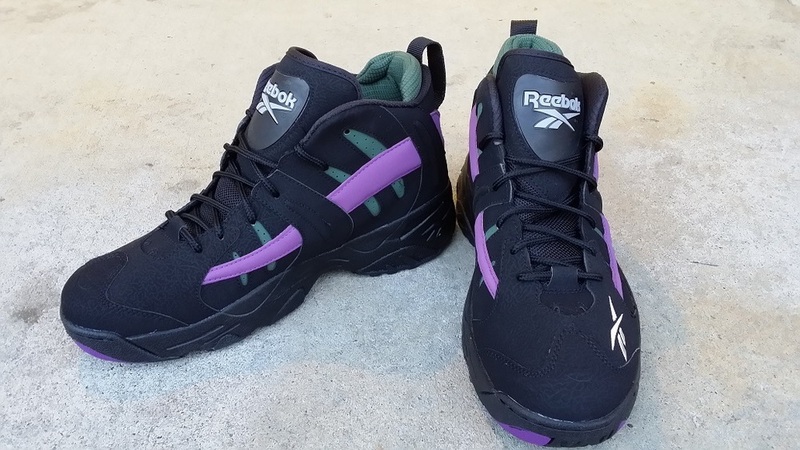 The classic model features the Milwaukee Bucks colors dressed in a Black nubuck base with Purple and Olive accents sitting atop a Hexalite sole. Look for the Reebok The Rail to release on January 31st to select Reebok Classics accounts priced at $100. These kicks are available @ Private_inc. 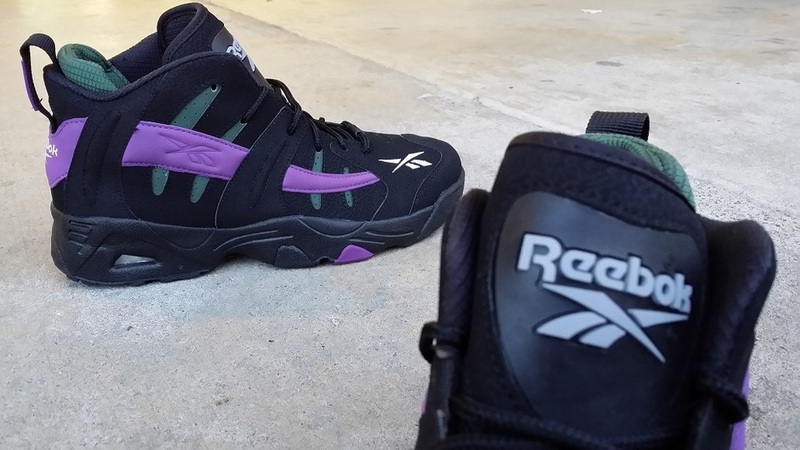 V54958 The Rail "Big Dog"
Reebok Kamikaze 1 OG "ShawnKemp"